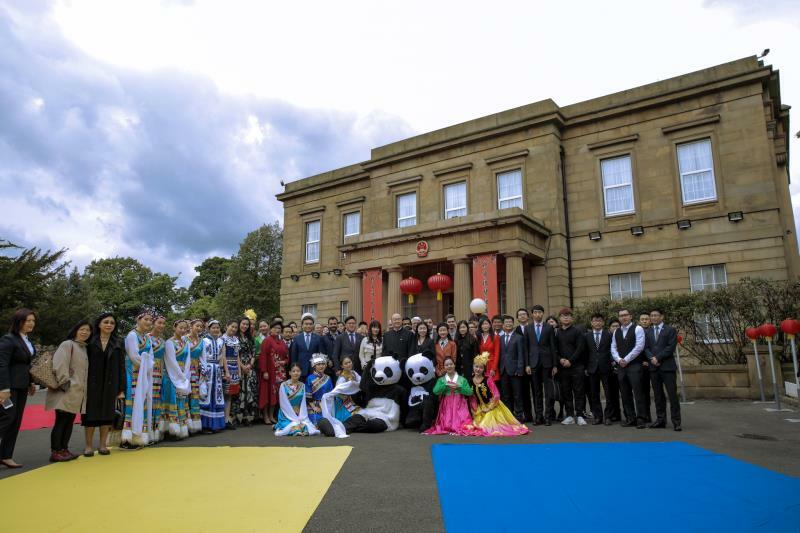 Organized by Chinese Students and Scholars Association of Manchester, and supported by Education section of Chinese Consulate in Manchester, Greater Manchester “Chunhui Cup” Oversea Students Entrepreneurship Competition will be held in University of Manchester, on 07 July, 2017. High-level entrepreneurs from industry and academia across the Great Manchester are invited to submit their own Entrepreneurship Program for the competition on the following topics: New Energy and New Material Engineering, Biomedical Engineering and Chemical Engineering, Mechanical Engineering, Electrical and Electronic Engineering, Financial and Management, Agricultural, Culture and other related topics. 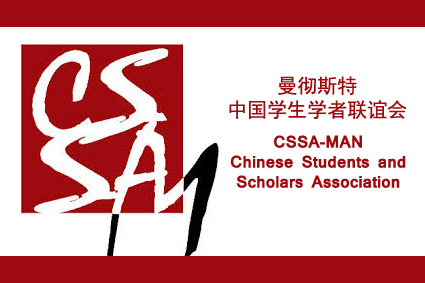 The main goal of the competition is to build a larger platform for the Chinese students in the Great Manchester. Successful team will have opportunities to attract investors in both UK and China, greatly improve the success rate of entrepreneurship and capital market melding. 50 teams will be selected for preliminary and 20 teams for semi-final. 3 special prizes, including Best Technology Innovation, Best Commercial Potential Program, and Best Business Model Innovation, would be awarded with generous bonus. There is no page limited for program introduction. The authors should keep in mind that the focus of their introduction should be on presenting challenges, applications, solutions and ideas related to the above topics in a commercial and practical manner in the real situation. Any that do not contain this information will not be considered for acceptance. The entrepreneurship program application should be emailed to chuangyedasaiuk@gmail.com by 2017/06/20. Contact person: Mr. Luoyun Xu. Wechat: xlybob_9879. Visit the competition website for more information: www.cssaman.org.uk .